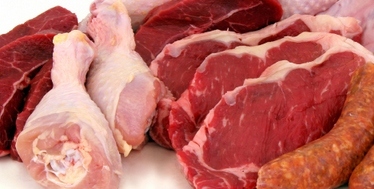 not to purchase meat from unknown persons and report suspicious gatherings around vans or 4 x 4's in car parks. Animals not being killed in a professional and legal manner, many are killed with weapons for the size of the animal. Prosecutions for offences under the Deer Act 1991 as well as for firearms offences. Anyone suspecting illegal activities taking place of this nature should call Sussex Police on 0845 6070999 or the charity Crimestoppers, anonymously, on 0800 555 111.